Perhaps is the best in the world. 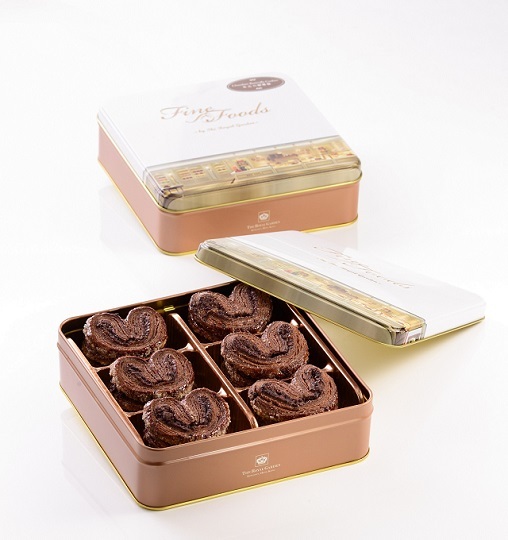 Fine Foods Shop have launched new packaging for the best in town butterfly cookies! You may now try all 4 signature flavours including original, black sesame, Uji Matcha and chocolate in one box, wrapped with a delectable gift jackets. 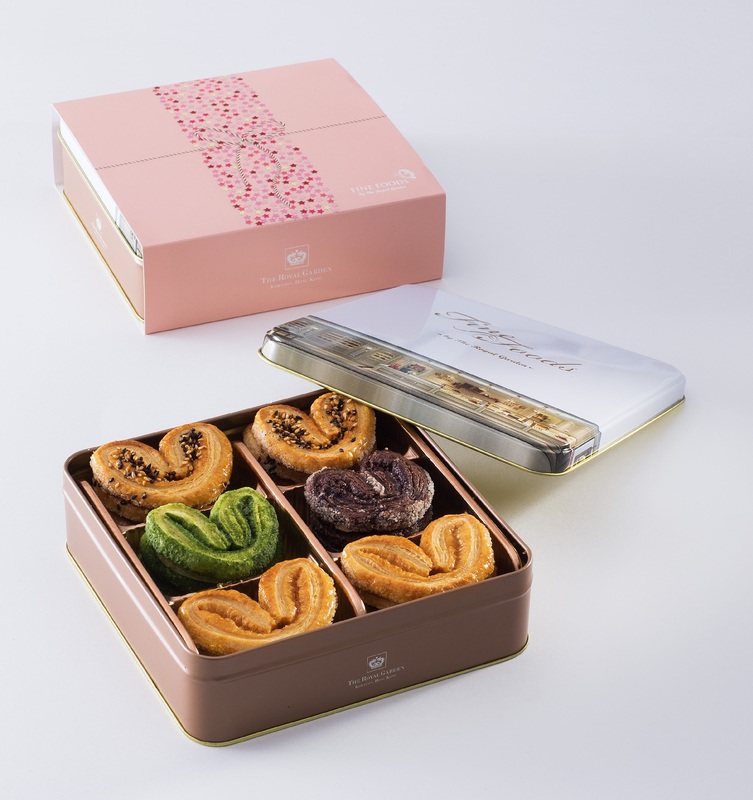 Besides you may also pick up the butterfly cookies in a classy and elegant oval tin box. Best gifts for your loved ones, friends and business associates! New chocolate flavour is made with 55% dark chocolate from France. 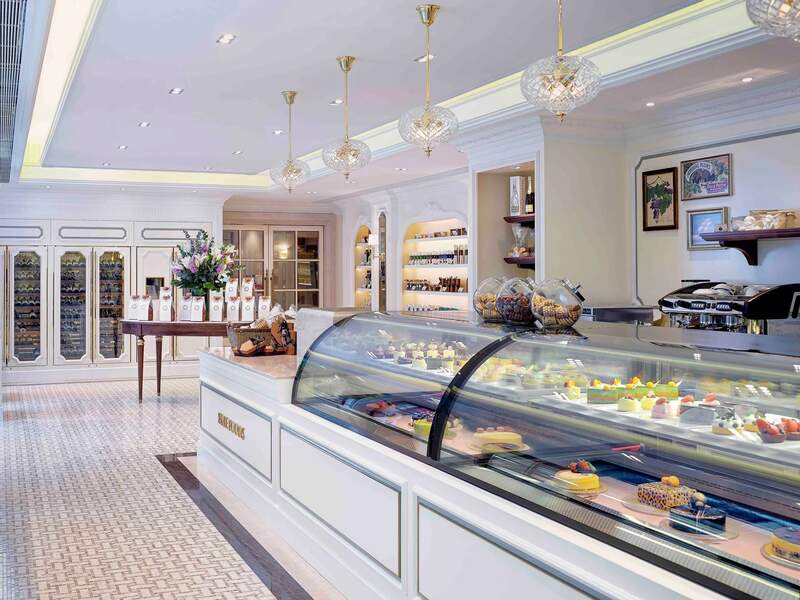 The pastries are buttery and rich in chocolate flavour. The tradition meaning of “good fortune” and “propitious” reflected by butterflies in the Chinese culture are also the blessing from The Royal Garden to our guests and their loved one.